Manie is the main character. 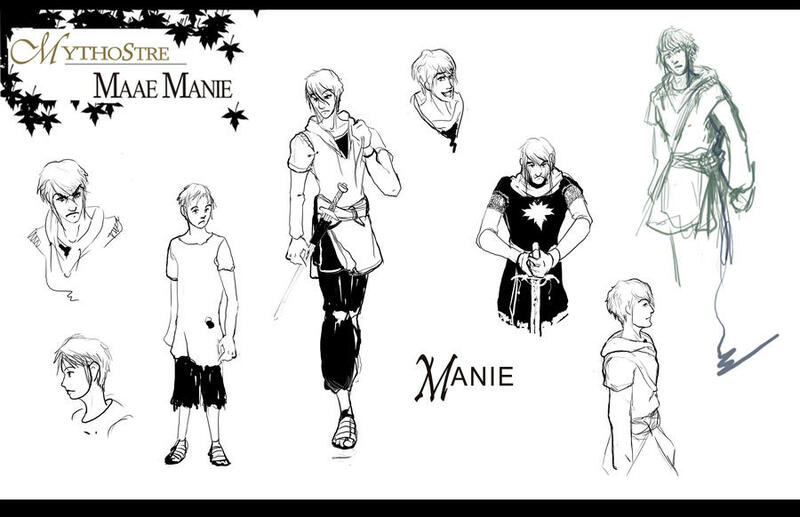 This entire comic revolves around Manie's growth and his story of being the first 'hero' in the Mythostre series. Nusa and is the love interest for Manie.